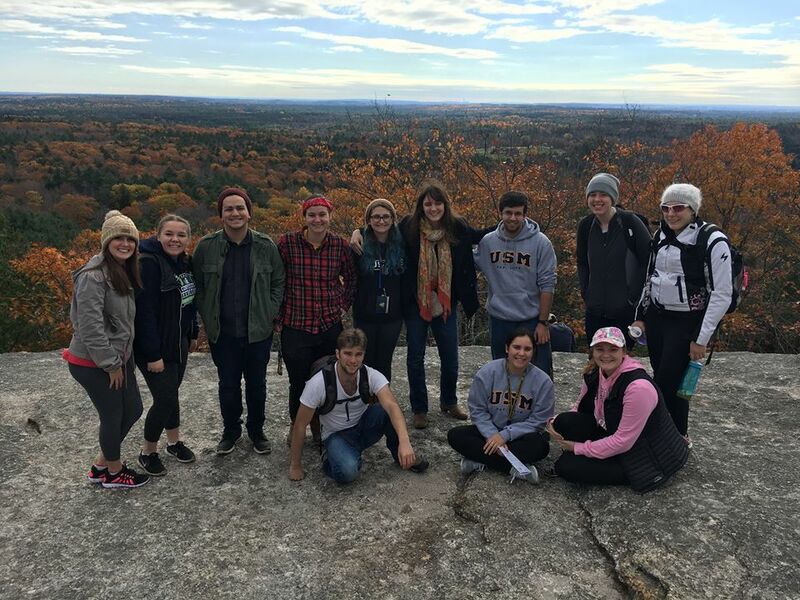 The Honors Student Organization (or HSO) is a group that focuses its efforts on community service, community building, and academic/professional development. Creating events both on and off campus, the HSO provides Honors Students (and others) an opportunity to extend their learning beyond the classroom. It is the HSO’s mission to promote academic excellence, foster a sense of community, and cultivate social responsibility toward USM and the greater community.